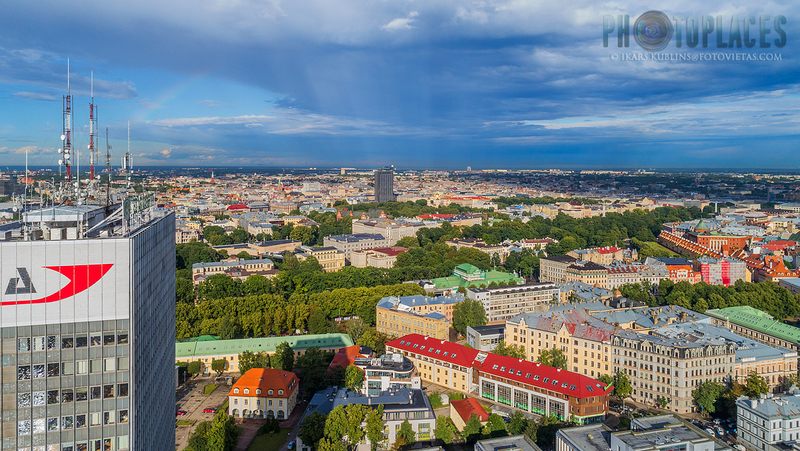 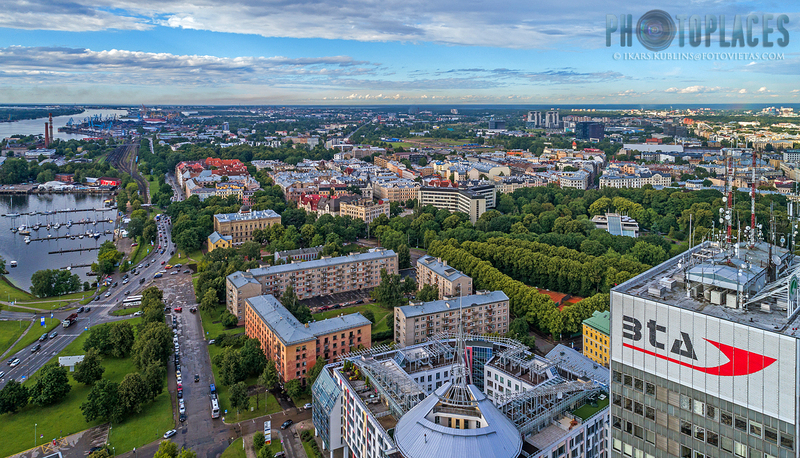 Riga aerials taken from Citadele area - north-western part of centre. 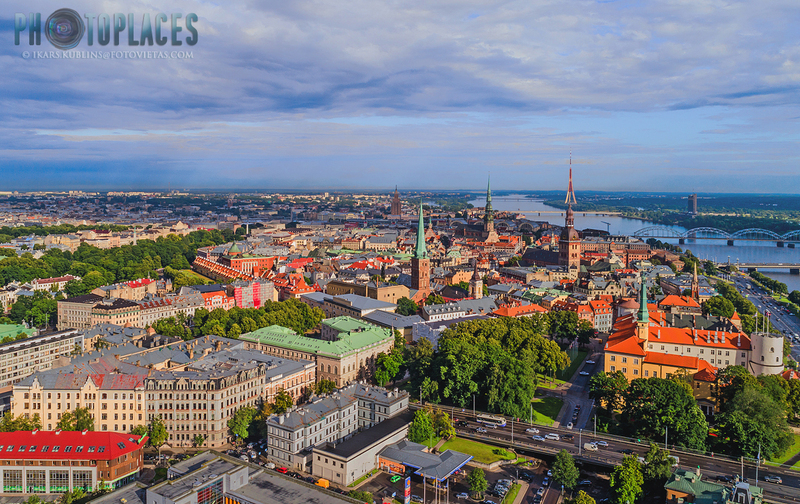 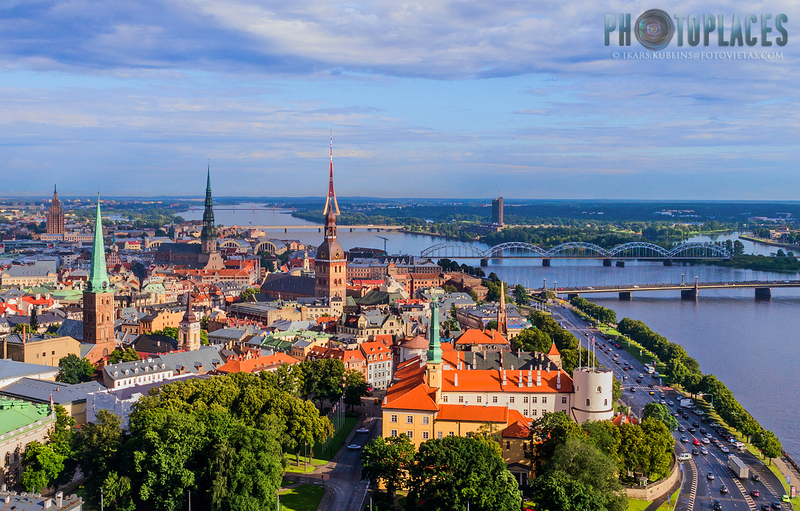 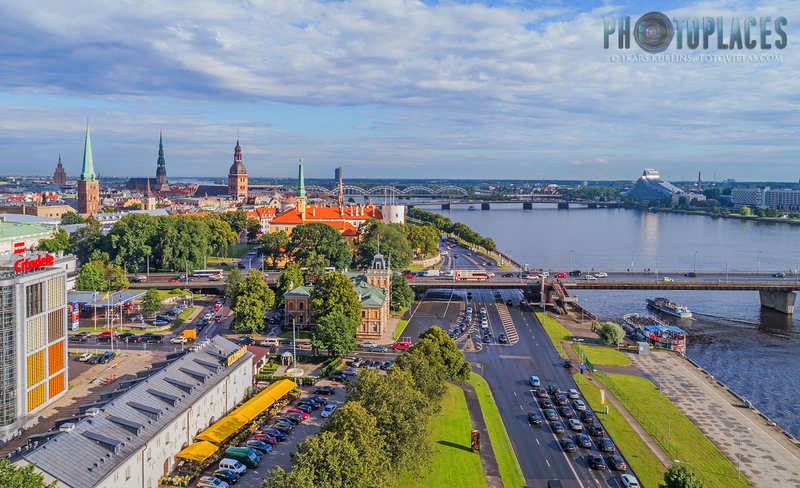 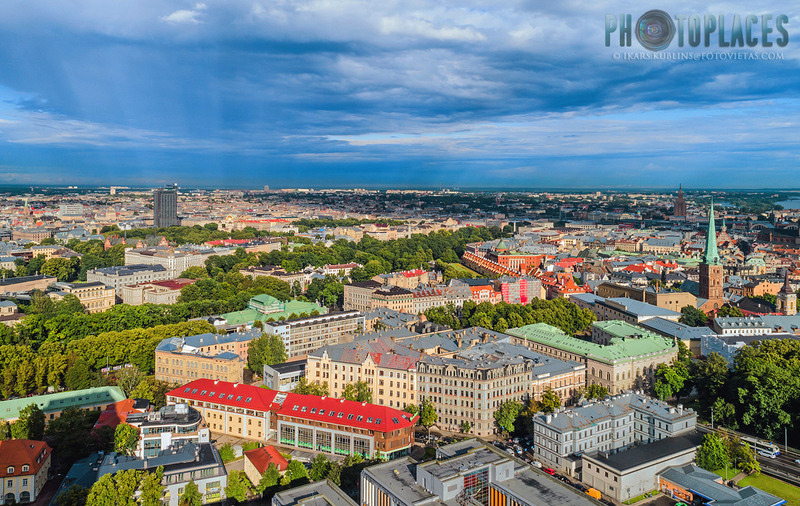 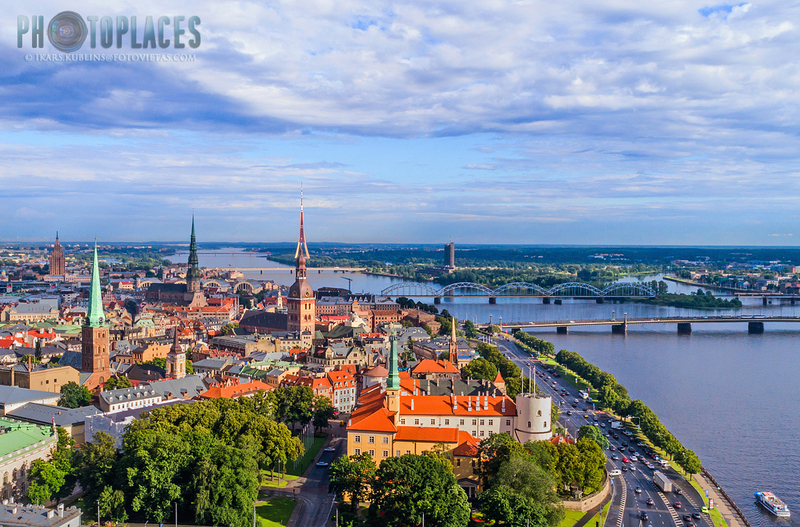 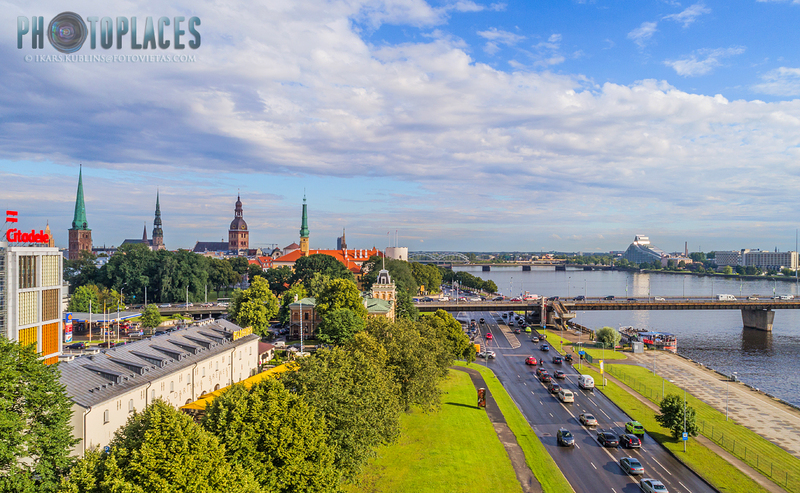 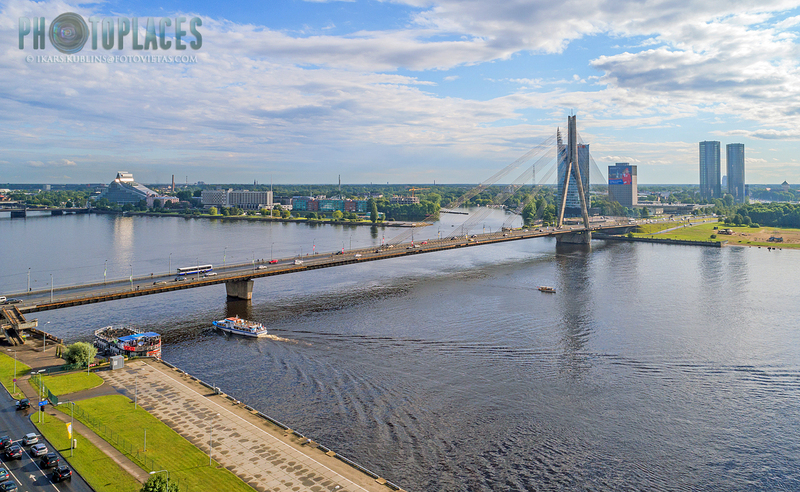 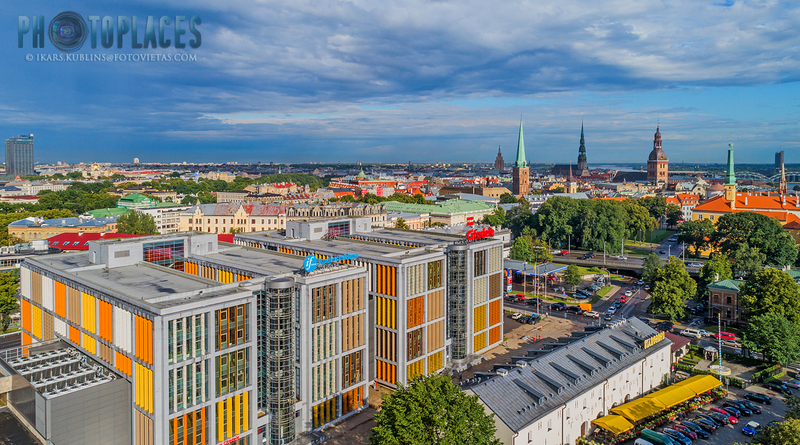 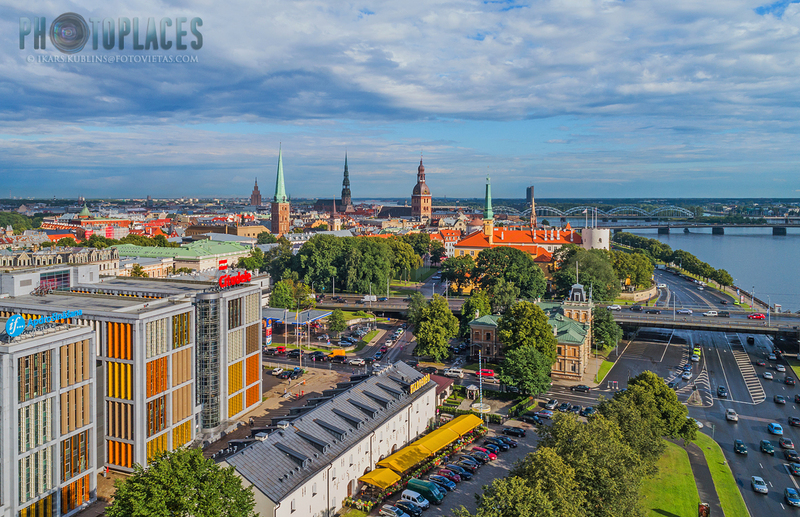 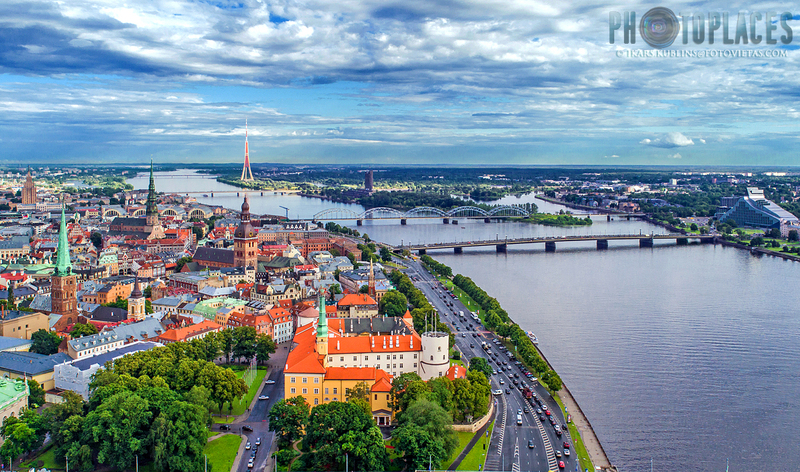 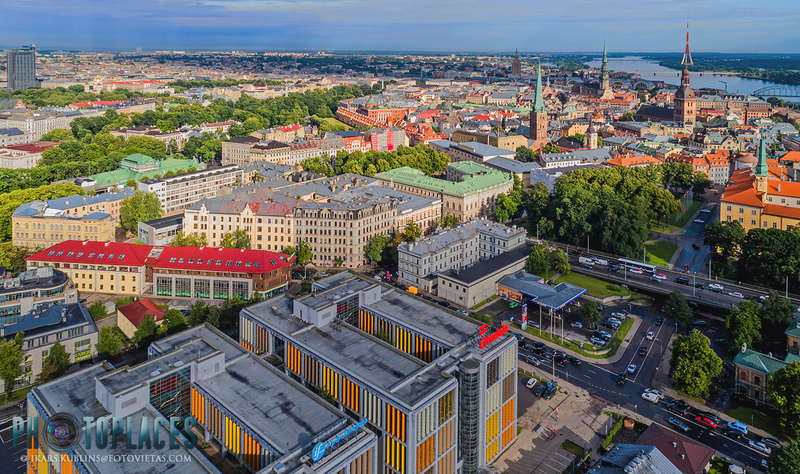 This is one of the best spots to skylines of Riga Old Town - it's towers (together with TV Tower and Science academy) makes interesting zig-zag compositions, building rooftops are also visible. 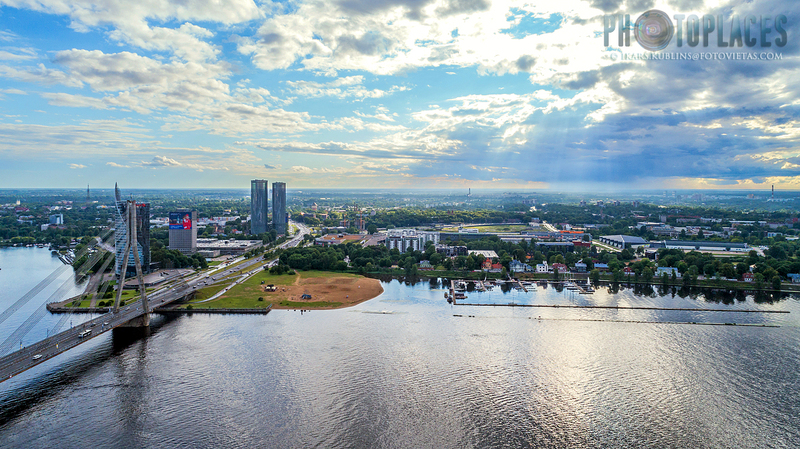 To western side, Riga's left bank is cleary visible with all it's pros and cons - first attempts to build a modern skyline which has several individually good looking highrises but in overall is still too sparse and scattered (also the recent additions of upcoming Philosophers residence towers doesn't change it). 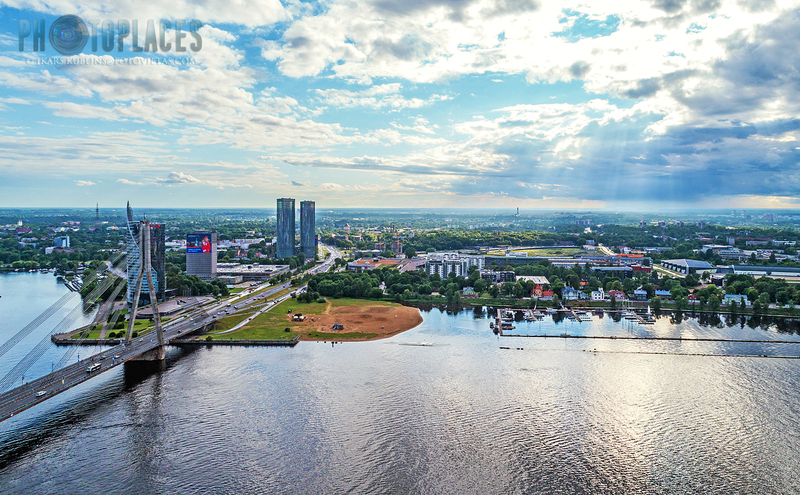 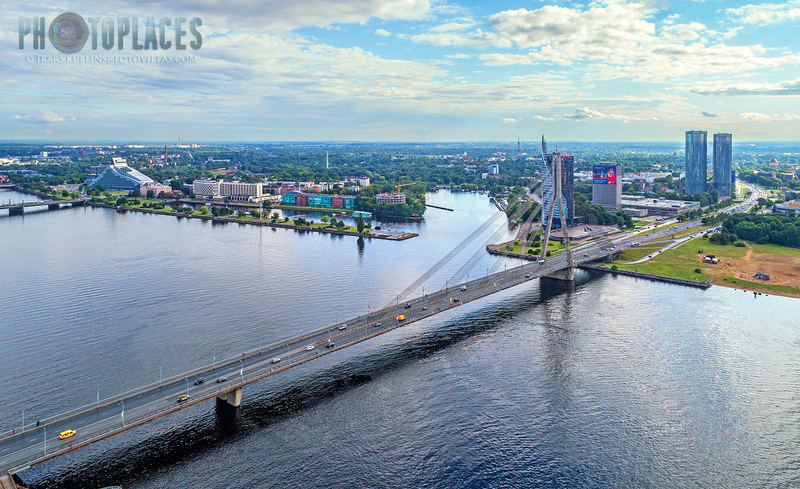 To the north direction, Riga passenger and industrial port areas are visible and right next to them - Silent centre, one of the most prestige parts of Riga. 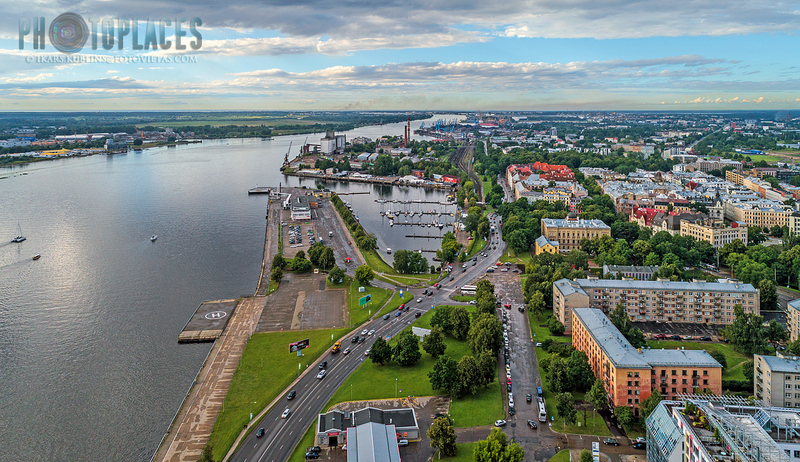 And the eastern direction offers the view to densely built centre - sea of rooftops from buildings of 20th Century beginning.